The Luma Group is a not-for-profit organisation set up by UK based guitarist/composer John Ellis. 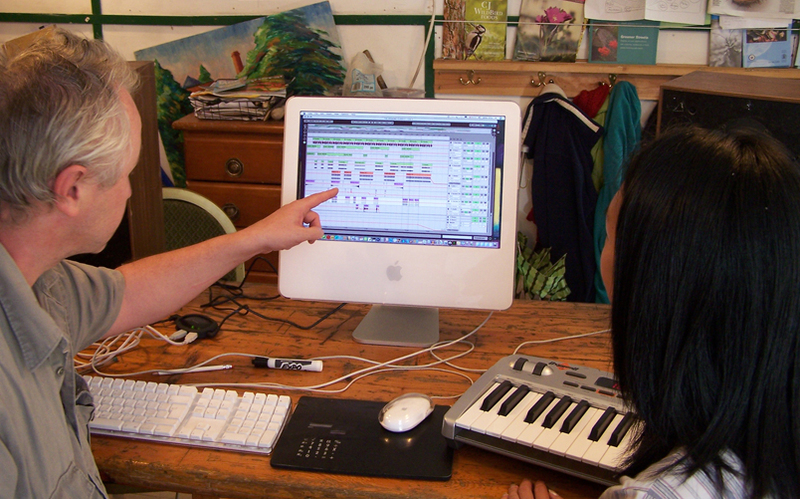 Our first goal is to provide work for independent artists by employing them to deliver Luma Group workshops. Our second goal is to create and deliver a wide range of high quality, creative workshops across all media to a variety of recipient groups. Our past clients include charities, schools and corporates. We create tailor-made activities around the needs of our clients. We are based in East London. We are past recipients of Lottery funding.